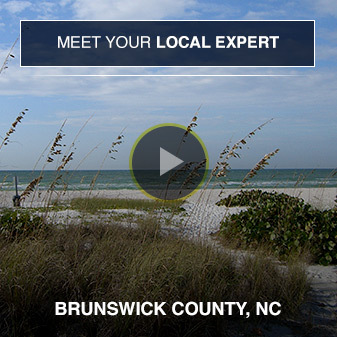 If you are interested in finding out more information about living in beautiful Brunswick County please fill out the form below. You can also give us a call or send us an email using the number or link on the right side of this page. We look forward to hearing from you.